Are you going to visit family for Thanksgiving? Are you staying with friends or family over the Holidays? Or maybe attending a Christmas party? 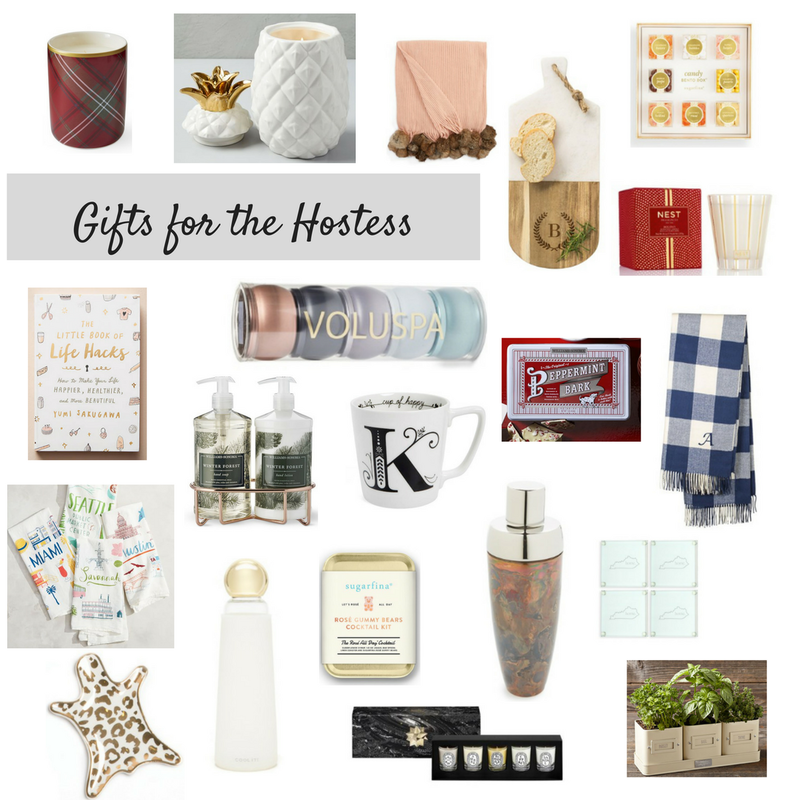 It's always a great idea to take the host/hostess a little something to say thank you for putting together the party or letting you stay with them. It takes a lot of prep and cleaning to host a party. Let them know you appreciate all their hard work. It doesn't have to be anything big or expensive. Just something meaningful. We've rounded up some fun gift ideas below.